Hi and welcome back to Positively Tasha! It has been absolute AGES since I posted something because I was impossibly busy. Even though I didn’t post, it doesn’t mean the positive vibes ran out! Just as an update, I am 2 weeks and 1 day away from graduating from Duke University. Can you believe that!? Where did the time go? After graduation, my posts here are sure to increase in frequency and number. The future is mysterious but oh-so bright. Last year (while I was in DC, actually) I stopped putting chemicals in my hair and now I have had 1 year of transitioning to becoming au naturale! 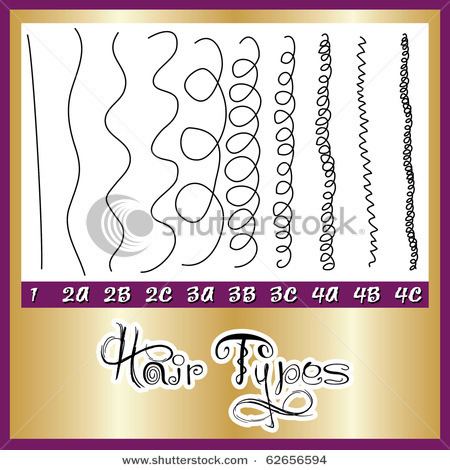 I have seen charts and charts about hair types and hair textures, but I honestly do not think I fit into any of those categories. Why categorize yourself? You are you, and that’s the only label you need! 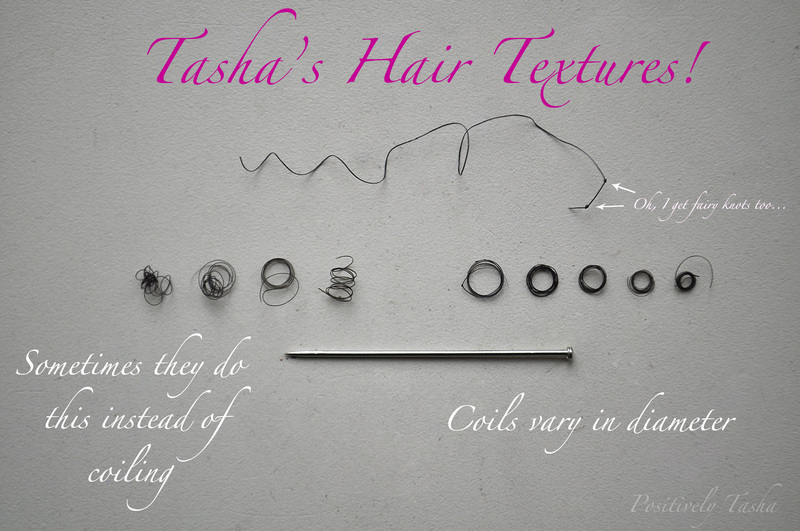 So I thought I would post this image of my hair texture(s), because I shall not be labeled. I was made this way and I intend to rock it every day. Check back soon for more updates and inspiration for being Positively You.